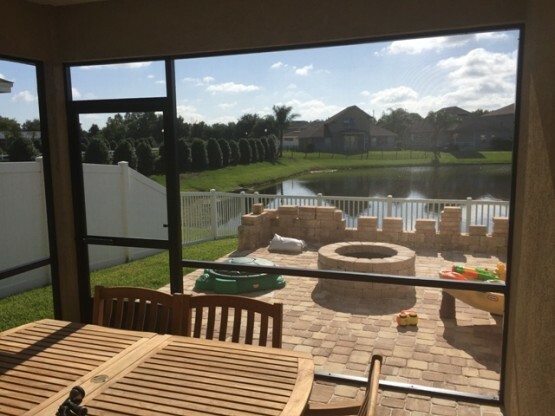 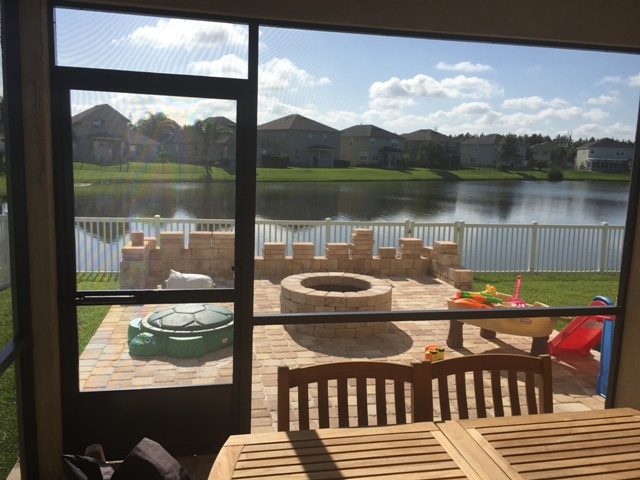 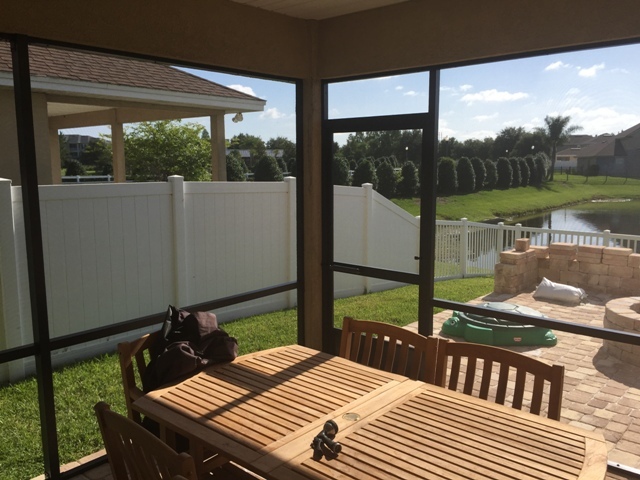 Many homes are built with an existing patio and roof and converting to a Screen Room makes perfect sense. 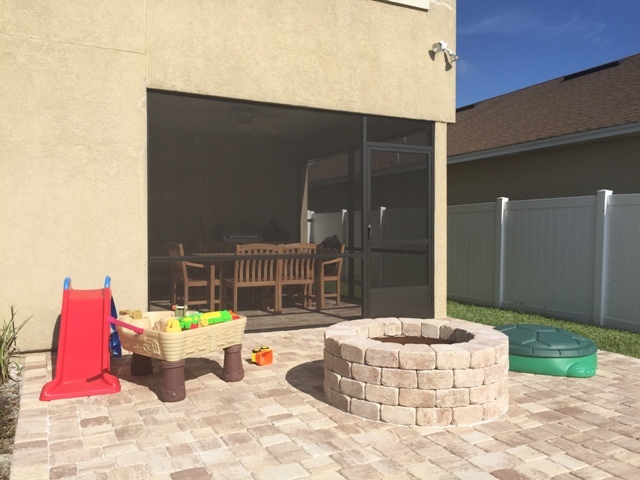 Enclosing an existing patio adds value and comfort to any home. 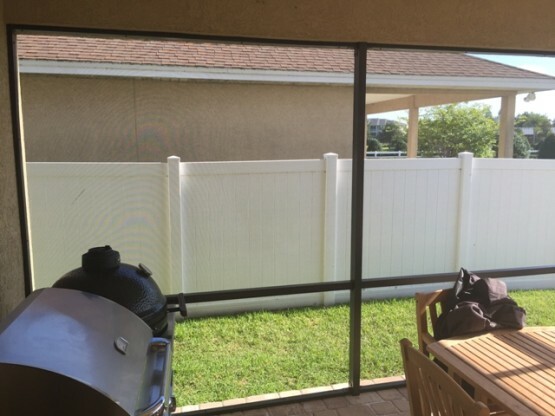 If you have a wall system similar to this house, give us a call for a Free Quote. 904-435-5018. 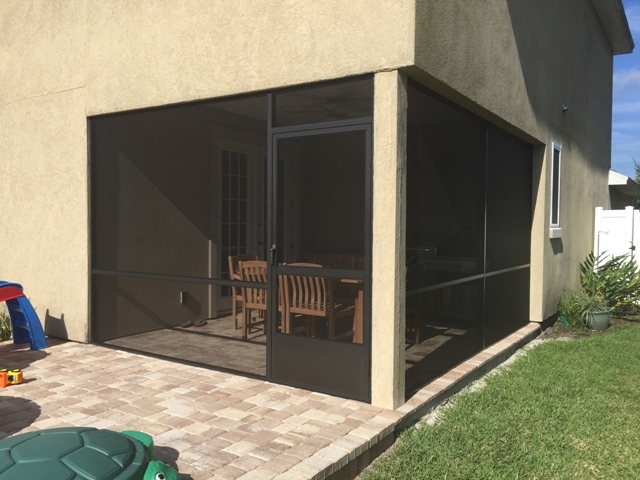 We hope to help you with your new Screen Room Addition!